Welcome to your new Park Calabasas home. 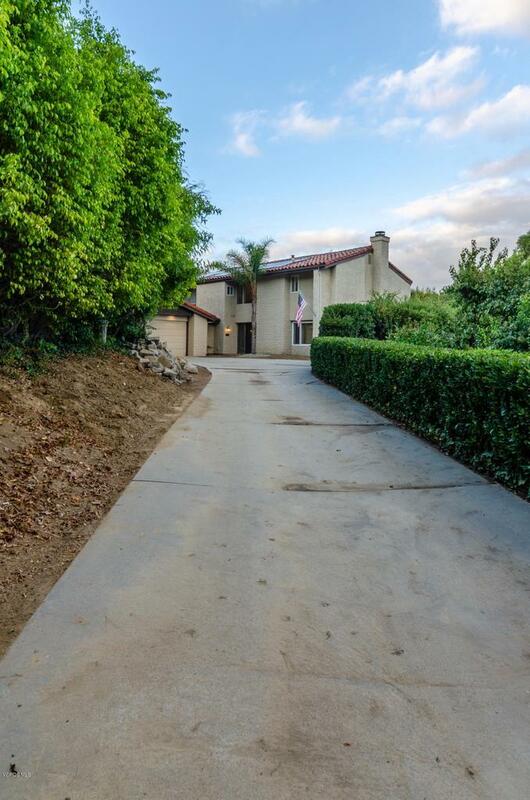 Nestled in a cul-de-sac at the end of a long driveway in the heart of Calabasas. 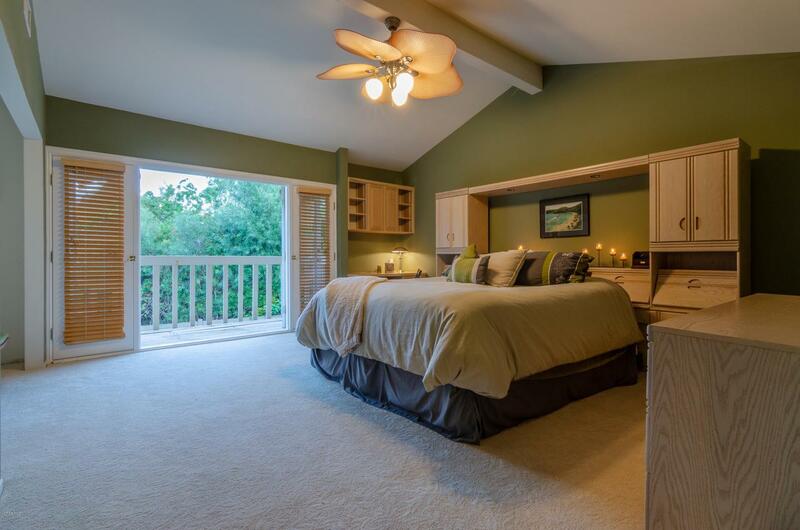 This Park Hacienda home does not compromise privacy for location. 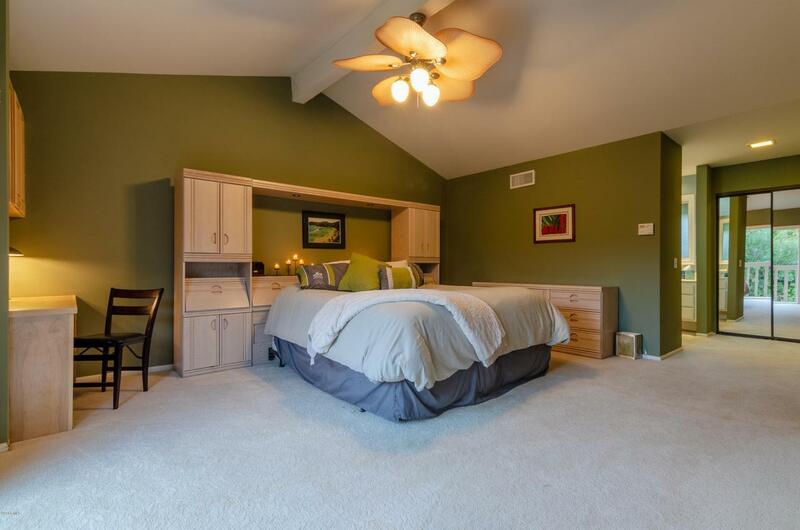 This approximately 2,817 sq ft home Features 5 Beds, 3 baths, an adequate yard with a pool and spa shielded from the sight of neighbors.This home does NOT have an HOA. Do not miss this rare opportunity to own a one of a kind home in Park Calabasas that is walking distance to commons, lake and tennis club. 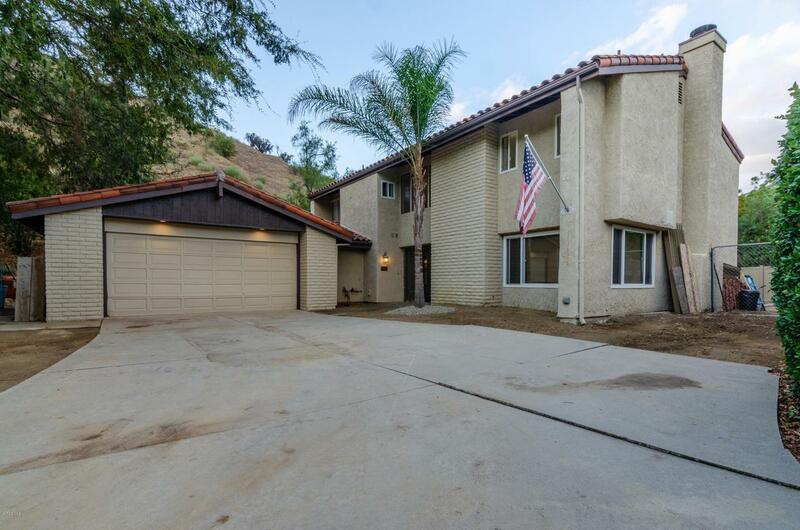 Sold by BRE#02033769 of Century 21 Everest. Listing provided courtesy of Justin Loveless DRE#02033769 of Century 21Troop Real Estate.